Technical trail running shoes for women. Trad climbing shoes for women. 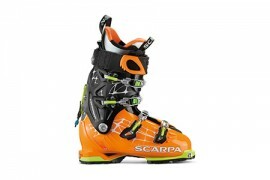 Revolutionary multi pitch climbing shoes. Waterproof hiking shoes iwth Goretex liner. 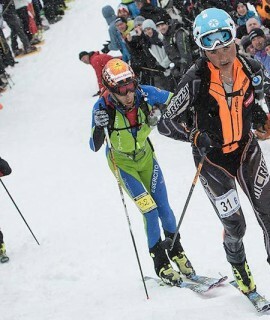 Alpine touring boot for women. 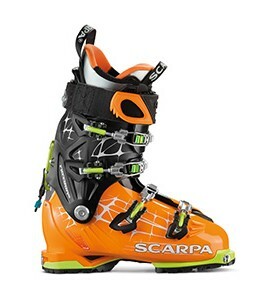 New benchmark ski touring boot. Climbing slipper for sport climbing. 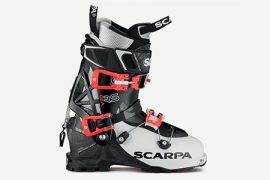 The F1 ski touring boots are the boots for all alpine touring skiers, providing the state of the art in terms of lightness, comfort and performance. 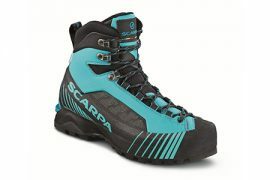 Climbing shoe for sport climbing, bouldering, indoor.